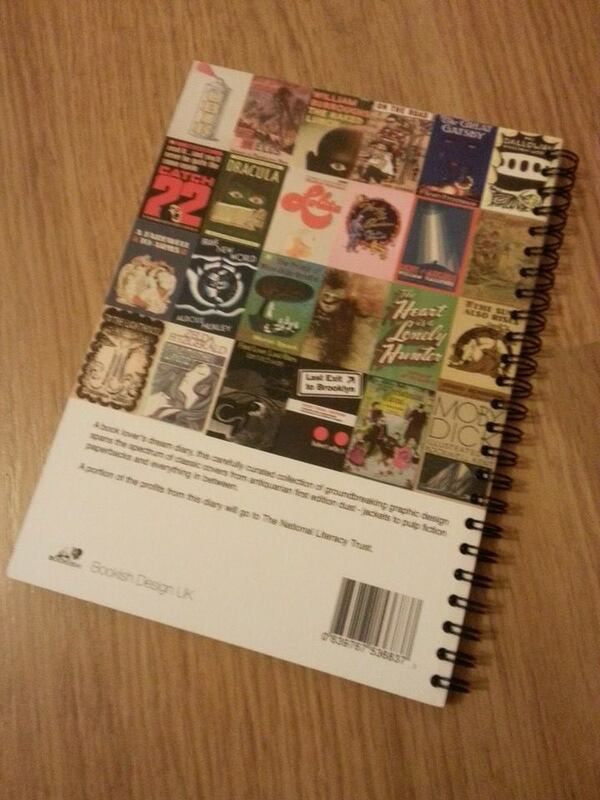 The diary design is by Bookish Design UK, and a portion of the profits from the diary go to The National Literacy Trust. The blurb… A book lover’s dream diary, this carefully curated collection of groundbreaking graphic design spans the spectrum of classic covers from antiquarian first edition dust-jackets to pulp fiction paperbacks and everything in between. 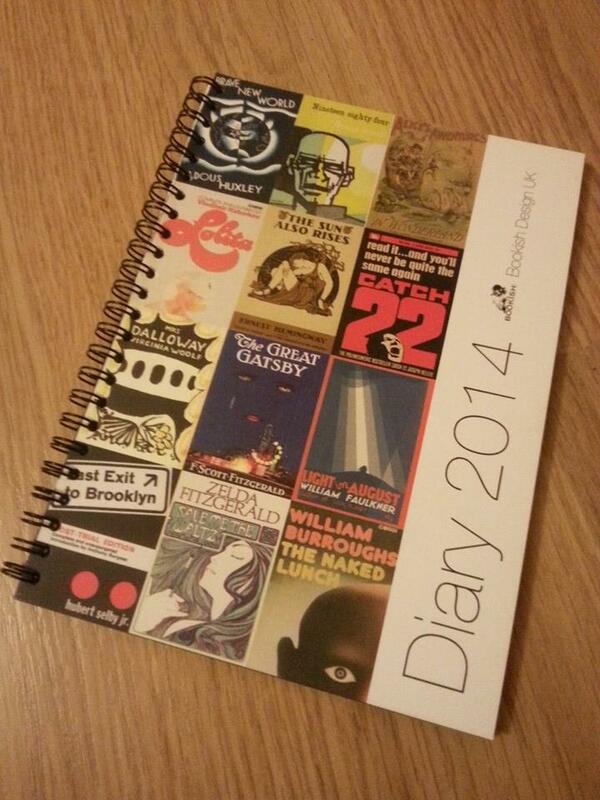 Do you have a diary to help you plan your goals? Alittlebirdtweets is on Facebook! Here I post quotes, news and photo’s!